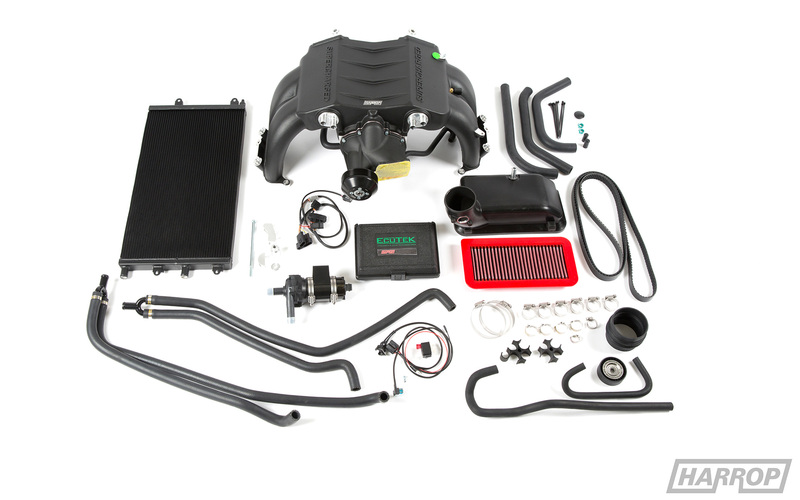 The first to market for the FA20 2.0L engine found in the FT86 derivatives (GT86/BRZ/FRS) when released in 2015, this positive displacement supercharger kit is engineered and manufactured by Harrop to OEM standards using Eaton R1320 TVS Technology. Featuring superior engine bay integration and performance efficiency, this kit is available as both a Tuner Kit or Complete Kit with a supplied emissions certified calibration, offering the FT86 chassis the power and torque enhancement it should have had from the factory. Australian Emissions certified Click here to learn more.